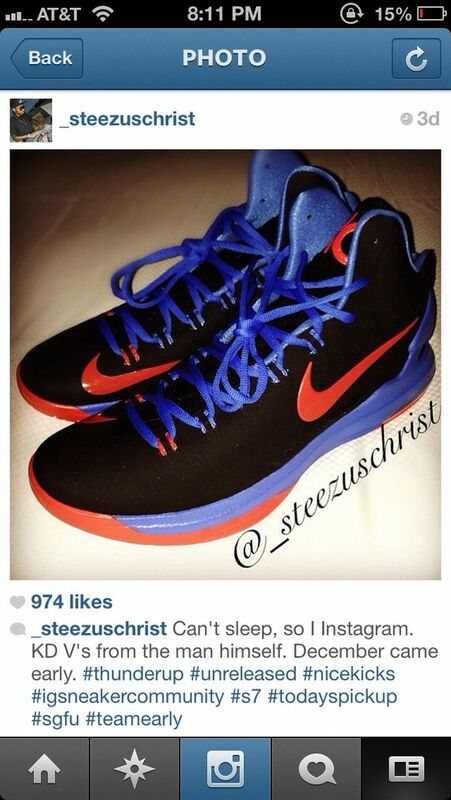 Unless you’re on Kevin Durant’s “Special List”, You’re going to have to wait for the Nike Zoom KD V in December. However, for the individuals who were able to get their hands on these months early, they’ll be leaking photos like this close up given to us by steezuschrist. 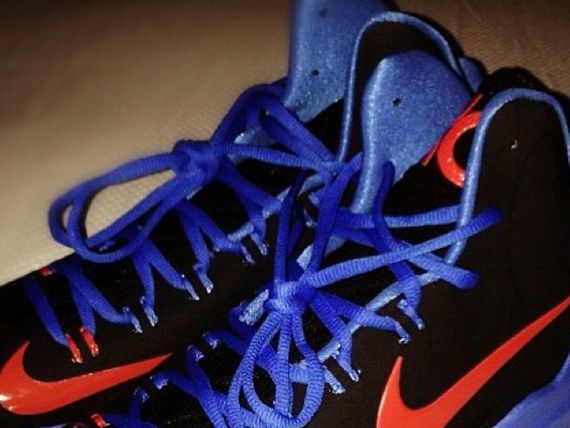 The Nike Zoom KD V Launches on December 8th, 2012 with a Retail Price that is still unknown. Are you feeling these? Let us know!